Dutyman, Inc. is not responsible for any misuse of our products. It is the responsibility of the buyer/consumer to ensure that any equipment used in or with our products is of the proper type and size, and fits and operates properly. Full grain leather, Bi-fold style, slot for badge. Choose for available badge cutout. 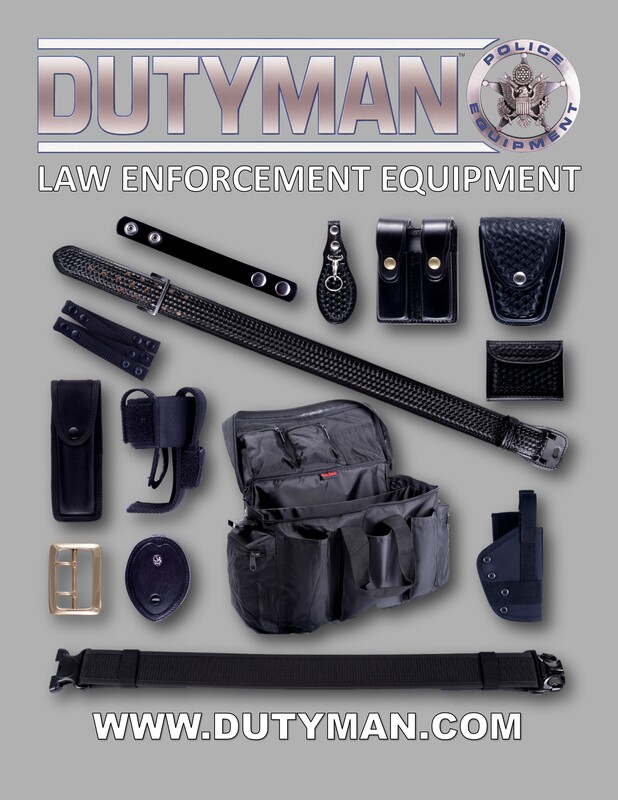 Dutyman™ Inc., is a law enforcement equipment wholesaler located in Maxwell, Texas between Austin and San Antonio. Dutyman™ has been providing great quality law enforcement equipment at a low cost for more than 28 years. Our current facility is 20,000 square feet, most of which is used for holding inventory. Our Maxwell location is the only warehouse in the world that distributes Dutyman™ product. All products are imported and flow through the Maxwell facility first, before reaching their retailers' store front. If it did not come from Maxwell, it is not Dutyman™ product.